We took the things that people love about riding and tried to make them more attainable. We want more freedom, simplicity, and pleasure, but the same kickass attitude and value of our signature Arbiter 36. 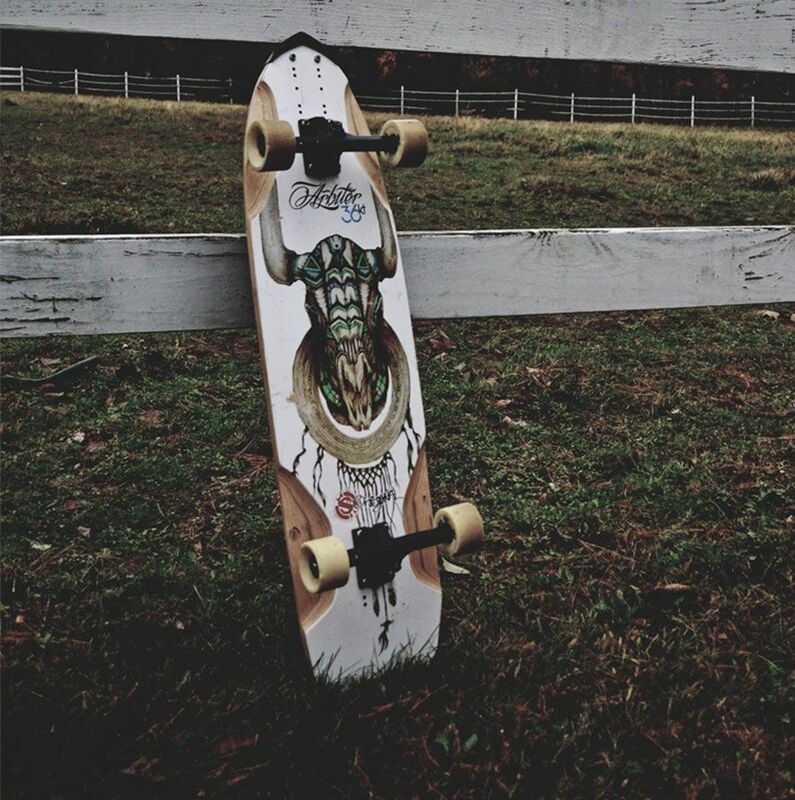 The Arbiter KT longboard is all of these things because it’s a board that works, on purpose. 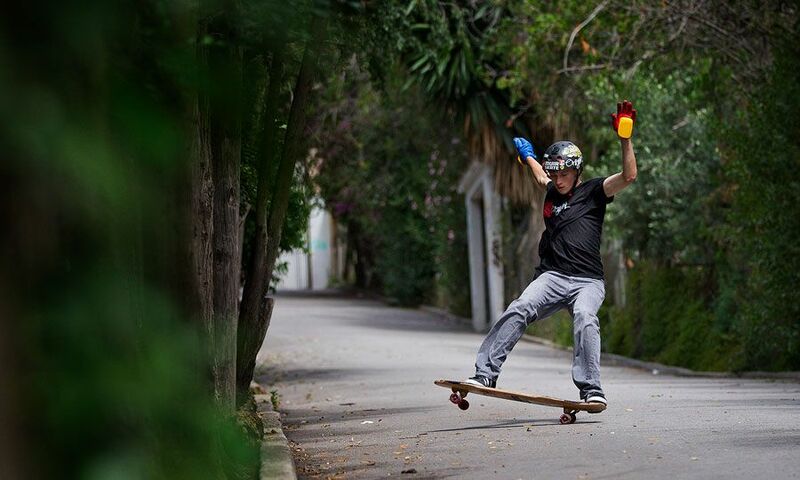 The Arbiter KT gives you the same freedom to go fast, the ease of slide initiation, and the confidence to kickflip every time, no problem; you get all of the benefits of a downhill longboard skateboard, but you can still hit a kicker or ollie thanks to the added kicktail. We’re kicking your ride up. 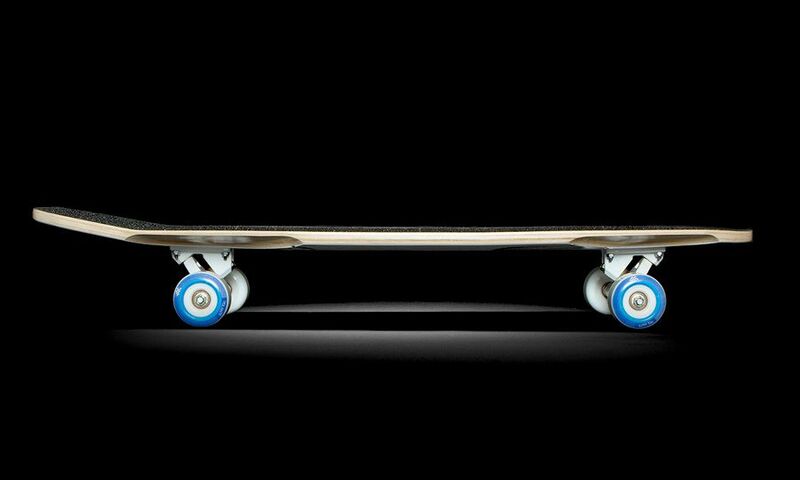 Unlike other longboards, the Arbiter KT has adjustable mounting brackets on both sides of the board allowing adaptability in both the wheelbase and kicktail size/angle. The Devil is in the details. Here's how the Arbiter KT stacks up. 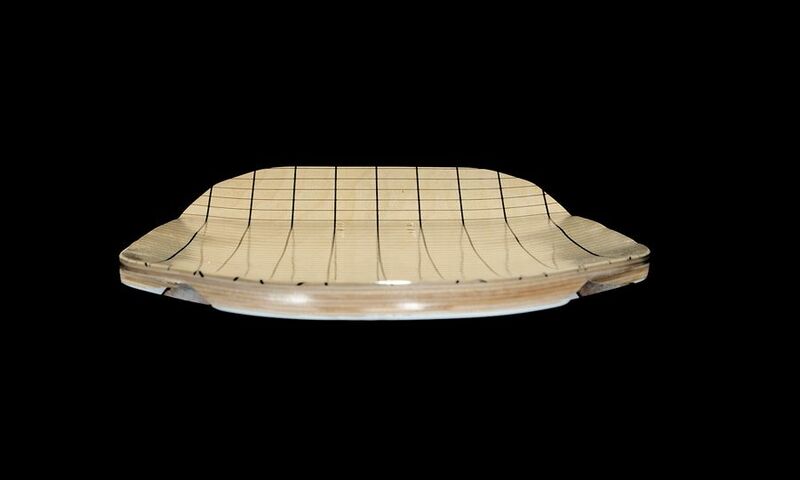 Simplicity does not always mean symmetry, and the Arbiter KT “just works” because of one simple idea: the mold of an asymmetrical board should be asymmetrical. 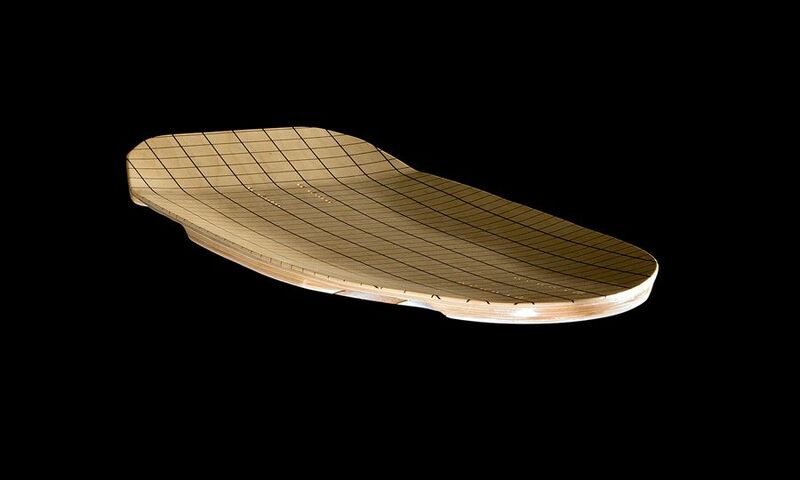 Since we built the Arbiter KT on a board specific asymmetrical mold, the board’s concave is simple, yet revolutionary. 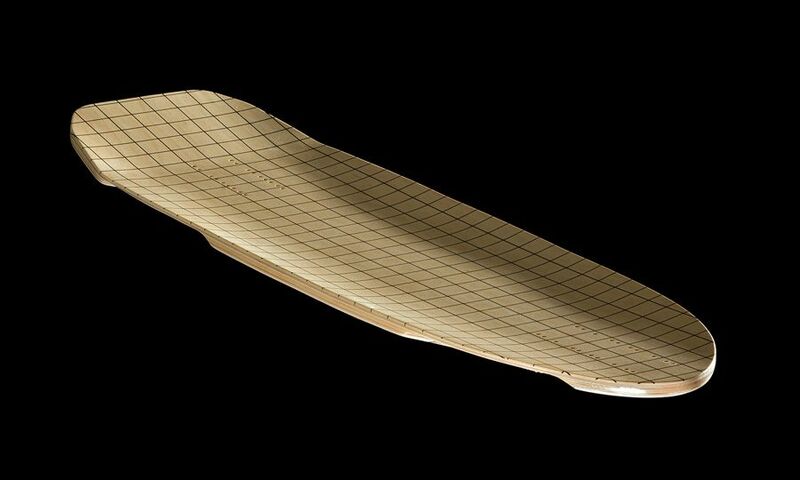 It has a .666 progressive tub concave to concaved kick that keeps running, increasingly deeper, through the nose giving you comfort that you can feel and see. 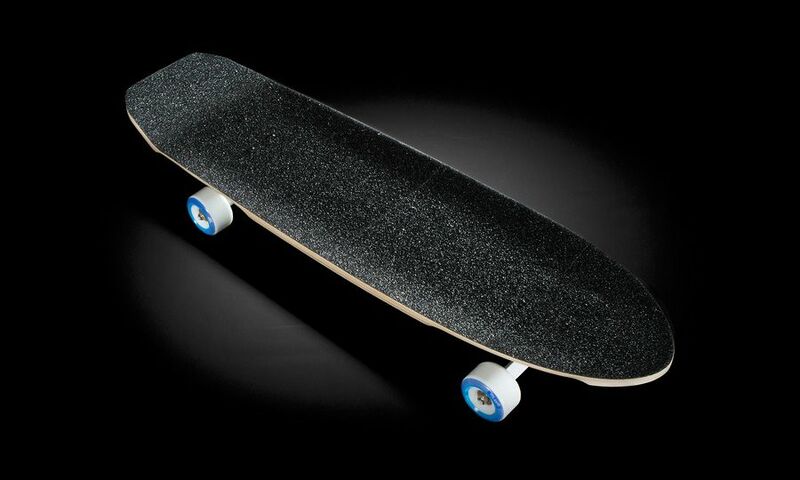 We also added a 5.5 to 6 inch kicktail giving you leverage to pop an ollie, aggressively initiate slides, and rip fast hills. At Original, we feel that you dictate the size of your wheelbase AND the size of your kick. The power to choose should lie with every rider. May the force be with you. Nothing happens by accident, and the Arbiter KT is proof of that. 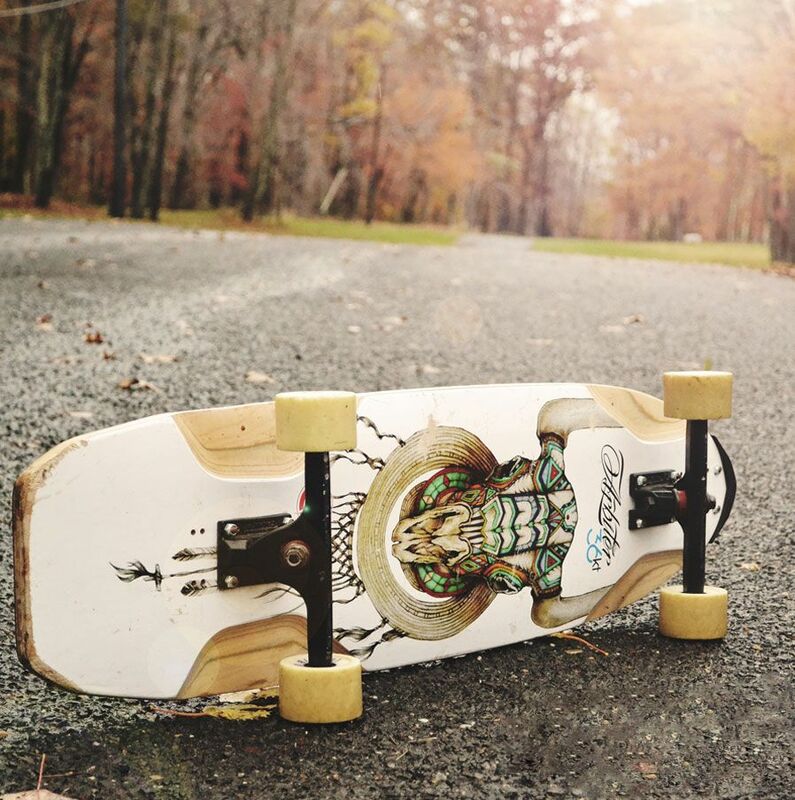 The Arbiter KT longboard is a 36.5 inch x 9.75 inch beefy 9 Ply Hard Rock Maple ride that offers riders a 21-26 inch wheelbase. The variety in wheelbase and kicktail setup allows different riders to commit to different riding styles, while still maintaining critical familiarity. 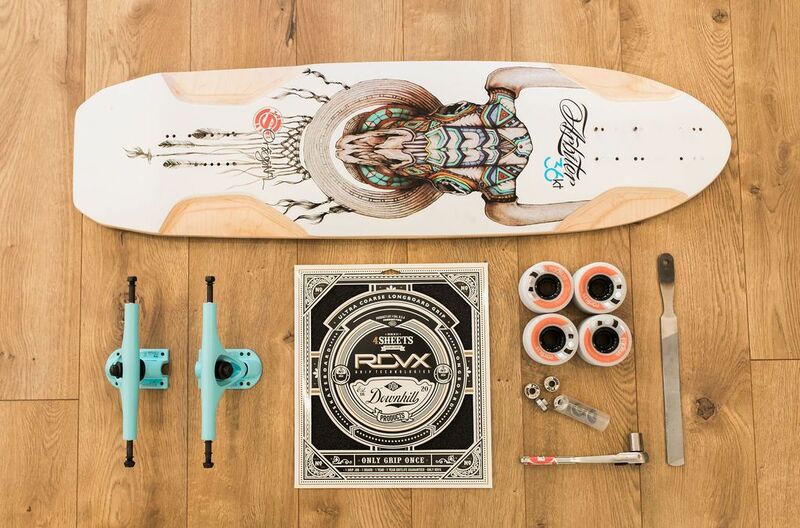 Knowledge is power, and nothing is more powerful than knowing your board. With the Arbiter KT, the board is not only more powerful, but you are too.